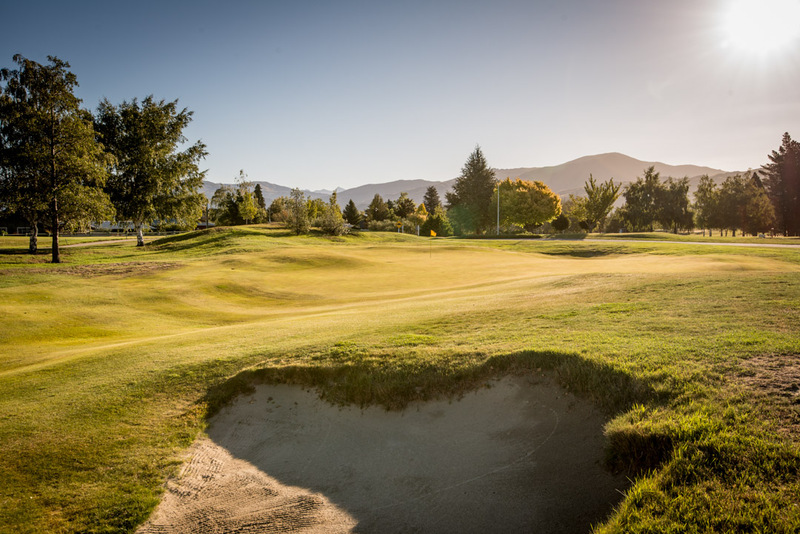 Host of the New Zealand Open final qualifying tournament. 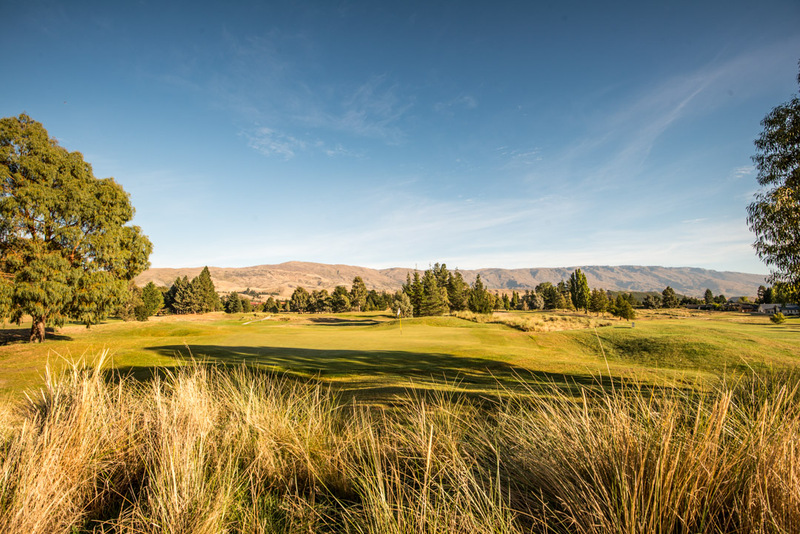 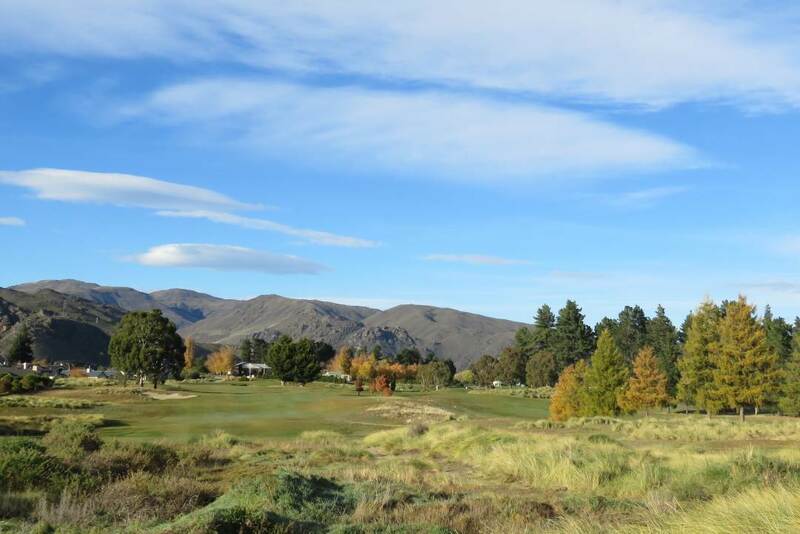 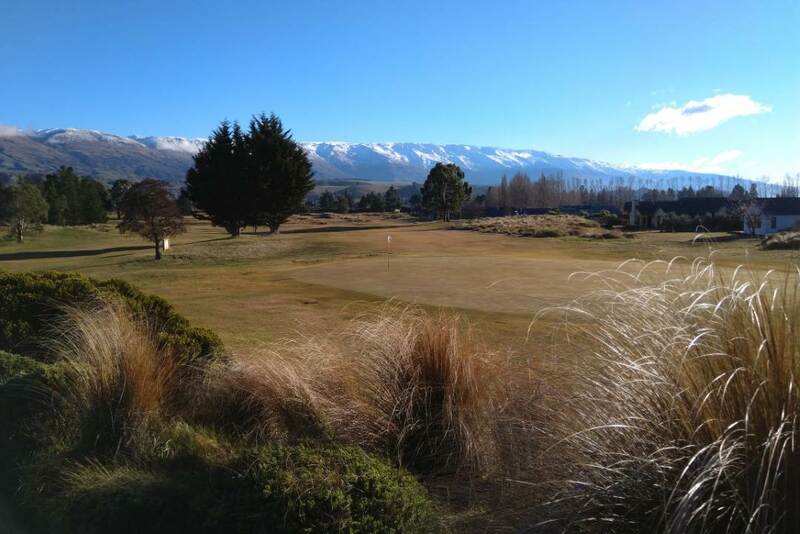 The championship course at Cromwell is the most inland links course in New Zealand. 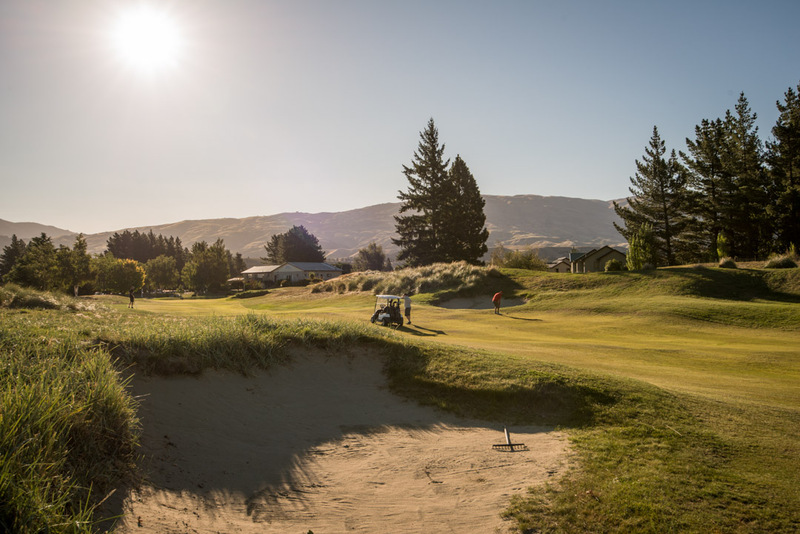 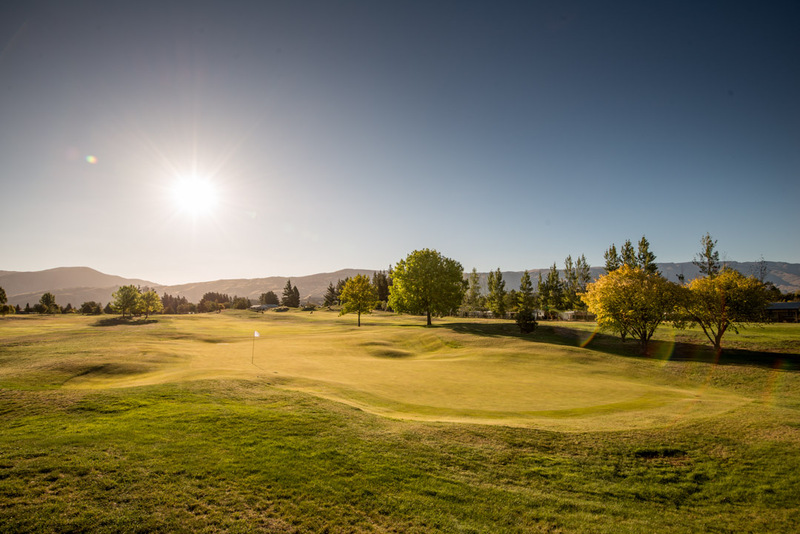 The sand based fairways guarantee year-round dry underfoot conditions – why not play a round soon?